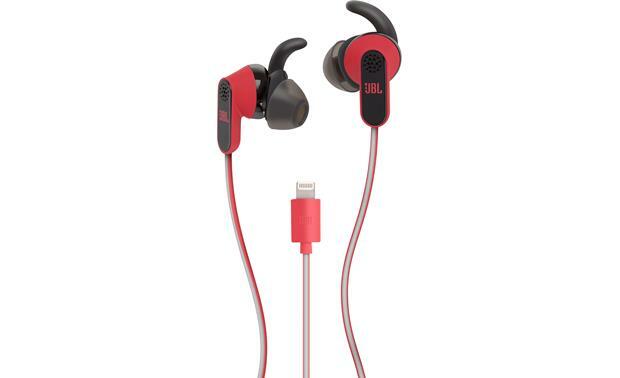 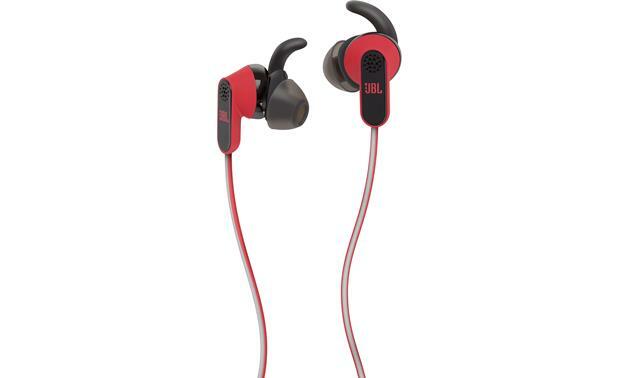 Overview: The JBL Reflect Aware in-ear sport headphones feature Active Noise Cancellation and Adaptive Noise Control. 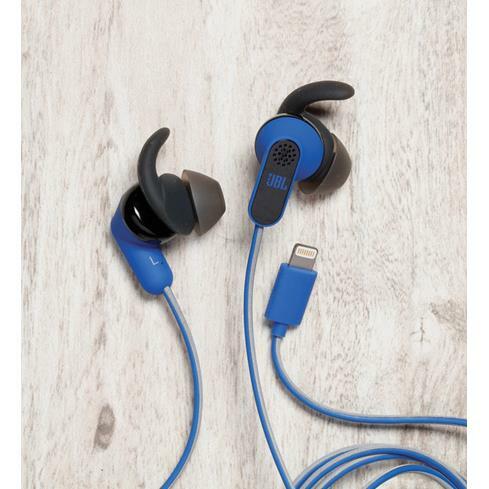 These technologies allows you to totally shut out the outside world while you work out, or let it in. 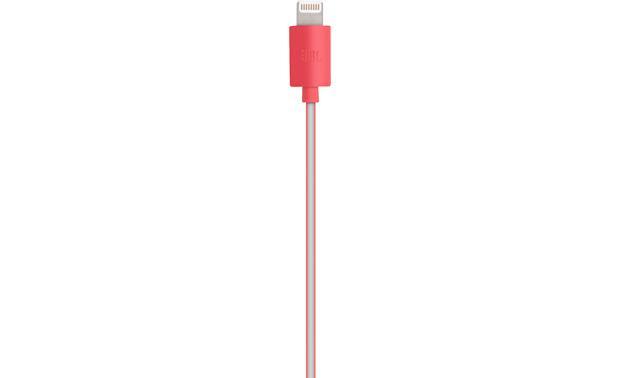 It is equipped with a 4' tangle-resistant reflective cable with an Apple Lightning Connector. 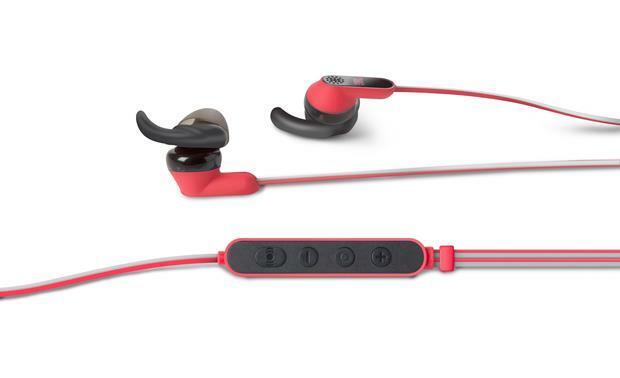 The headphones come with 6 pairs of ear tips, and a zippered storage pouch.